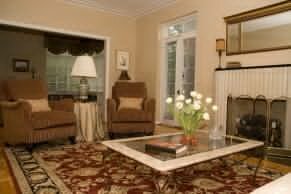 Area oriental rugs are a beautiful addition to any room. They do, however, usually receive a fair amount of traffic. 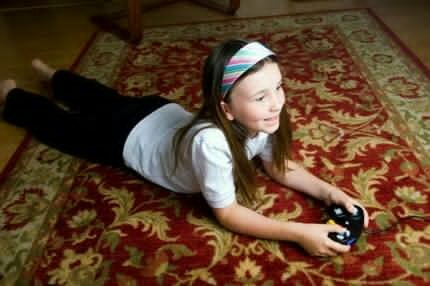 The professionals at Chem-Dry provide area rug cleaning services with care and attention to detail to bring them back to their original beauty. 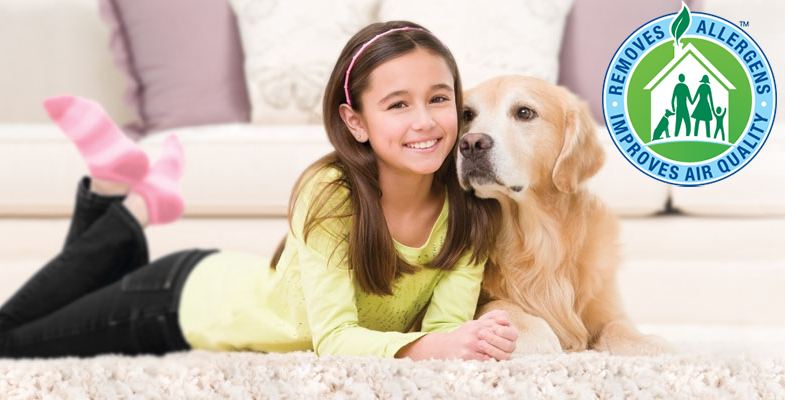 Chem-Dry professionals are trained to clean all types of rugs, from Oriental to Persian. We use specialized tools and equipment designed for whatever kind of rug you have, including synthetic, wool, cotton, silk and many other types. Our effective, yet gentle area rug cleaning and drying process preserves the dye within the fibres of your rug, leaving the colors of your rug vibrant and fresh. And because our cleaning products don’t leave dirt-attracting residue, your area rugs stay cleaner longer. BOOK YOUR AREA & ORIENTAL RUG CLEANING HERE!